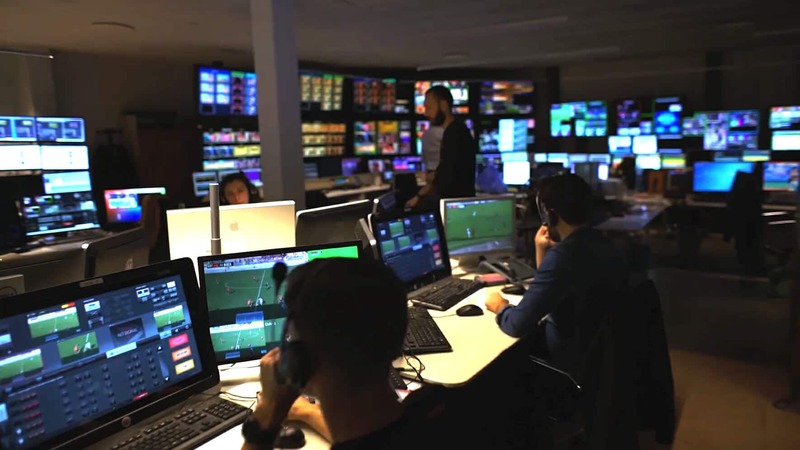 Over 90 connected stadiums, 70 ENG crews with HD cameras covering the whole Italian territory, up to 20 simultaneous matches produced, 1500+ games per year, all strictly live. 3zero2 TV the italian subsidiary of Euro Media Group, after an accurate feasibility study, has identified Streamstar as the supplier of most suitable remote production technology for the realization of a vast and complex remote production project, that brings live video streaming of all Lega Pro league matches to devoted football fans accross the country. 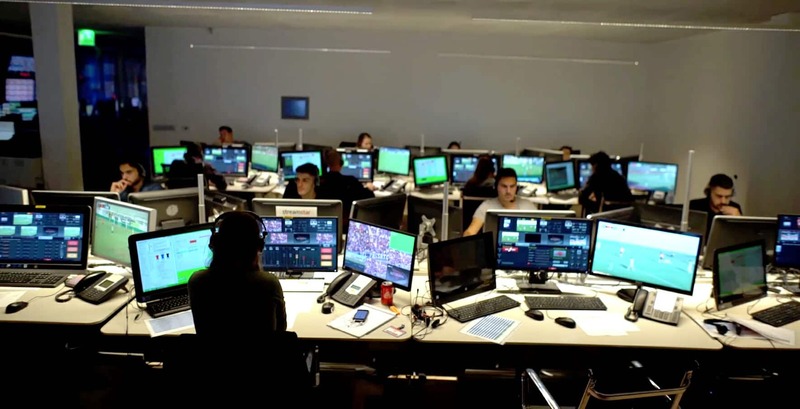 Llive video signals from the stadiums are received at a production center in Milan, where highlights and replay packages are produced in real time. 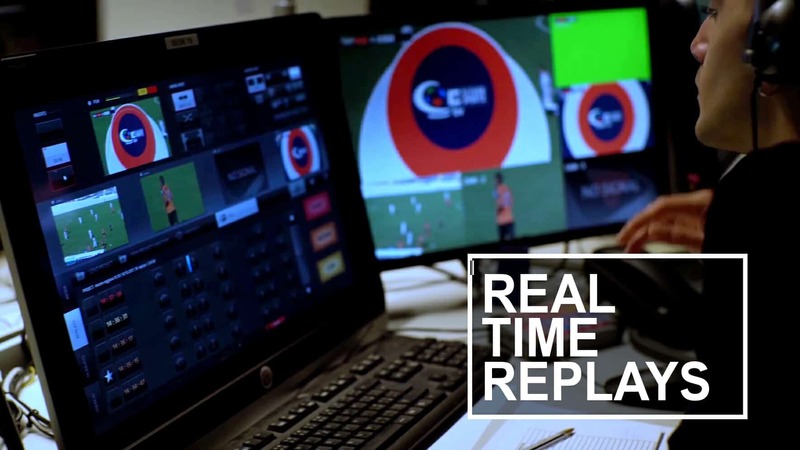 At the same time the live streams are commented and enriched with graphics. Finally, the signals are distributed on various national and international digital platforms. 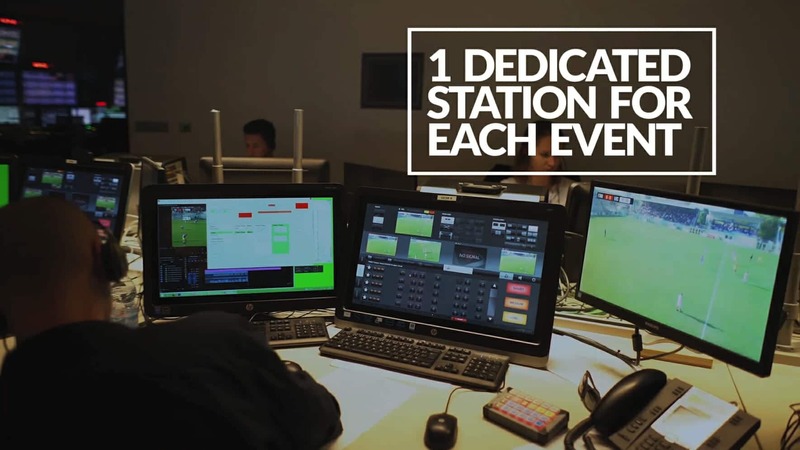 All live production work is done using 20 Streamstar systems in a control room with a dedicated Streamstar station assigned to each live game. said Luciano Consigli, Director Technical & Operations at 3zero2tv. 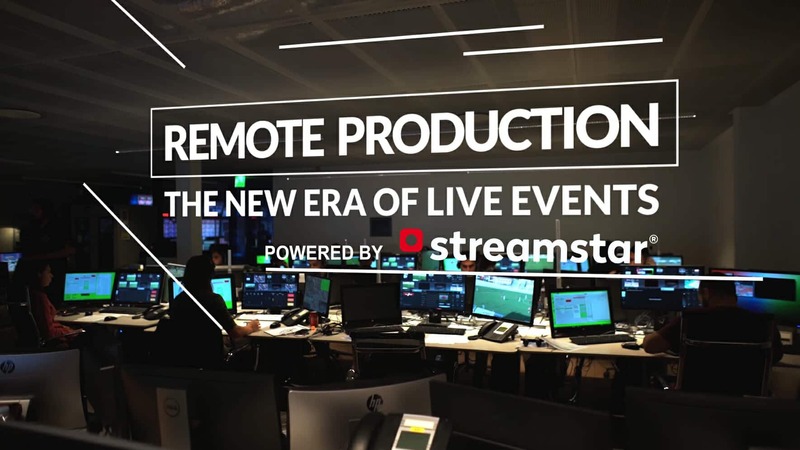 said Rado Toth, chief executive officer of STREAMSTAR.